On August 2, 2013, the Food and Drug Administration issued a final rule defining “gluten-free” for food labeling to help consumers, especially those living with celiac disease and non-celiac gluten/wheat sensitivity, trust that items labeled “gluten-free” meet a defined standard for gluten content. This rule was officially implemented one year later in August of 2014. 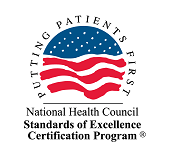 Bringing peace of mind to those with celiac disease and non-celiac gluten/wheat sensitivity, the rule mandates that packaged food labeled “gluten-free” (or similar claims such as “free of gluten”) cannot contain more than 20 parts per million of gluten. 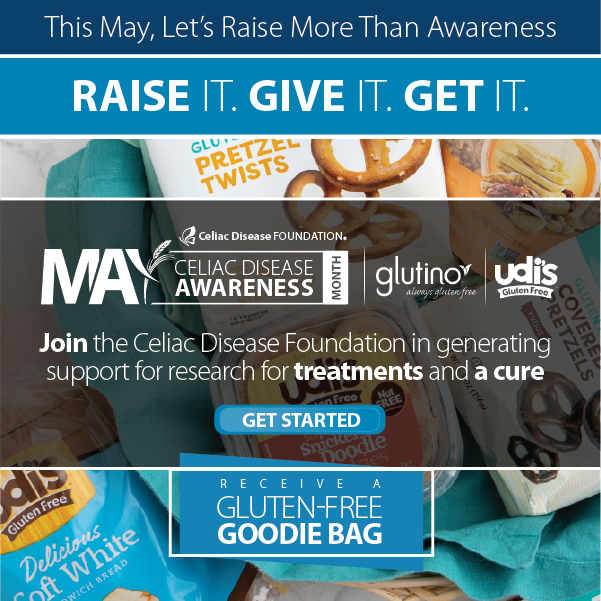 As a founding member of the American Celiac Disease Alliance (ACDA), which achieved the FDA Gluten-Free Labeling Rule, Celiac Disease Foundation is pleased to announce that the FDA has found extensive compliance with products labeled “gluten-free.” Of 702 samples from more than 250 products labeled “gluten-free,” over 99.5% are in compliance with the FDA’s requirement and contain less than 20 parts per million of gluten. View the test results here. 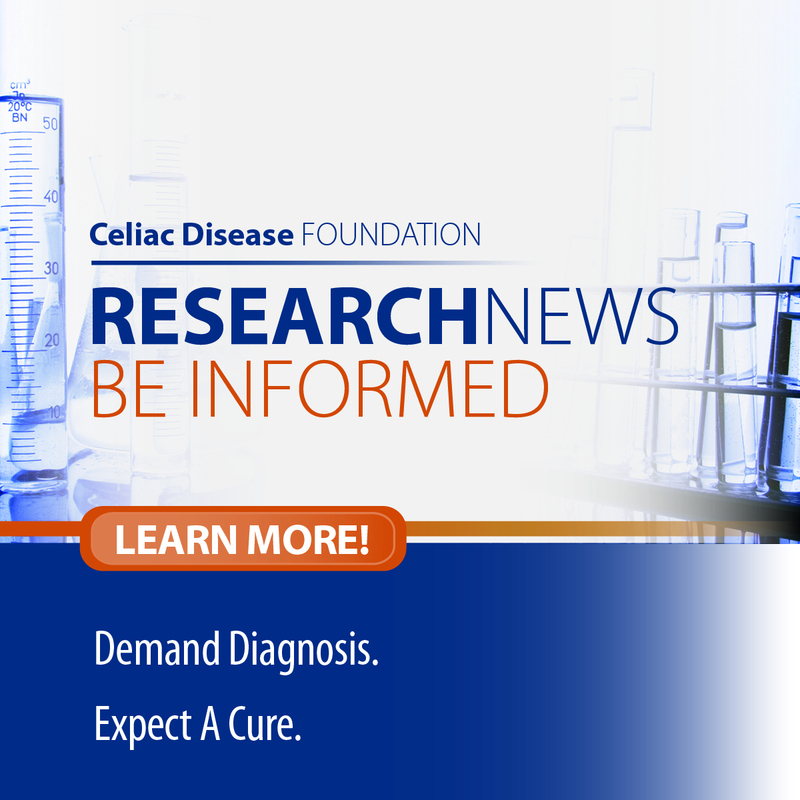 This is promising news for consumers with celiac disease, non-celiac gluten/wheat sensitivity, and their family members. For more information on FDA sampling to protect the food supply, please click here.